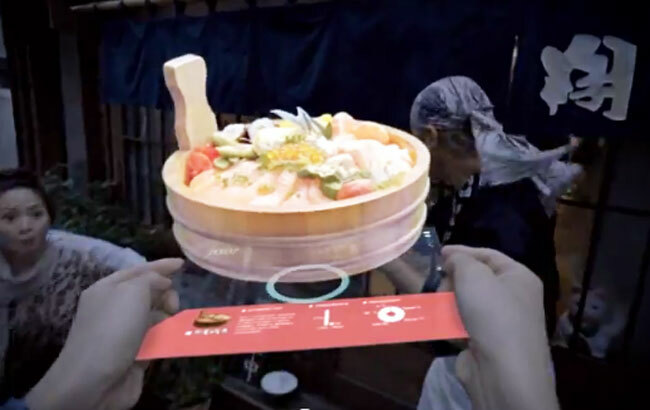 Samsung has shown us a few of their transparent displays before, and now we have a new video which shows hos these displays could be used in the future, which you can see below. The transparent flexible AMOLED display certainly looks very interesting, but I suspect we are probably a few years aways from seeing smartphones and tablets that looks like the one in the video. It will be interesting to see how these flexible displays are developed over the next few years, we wonder how long it will take for us to see something like the display in the video hit the market.